Good things do come in small packages. 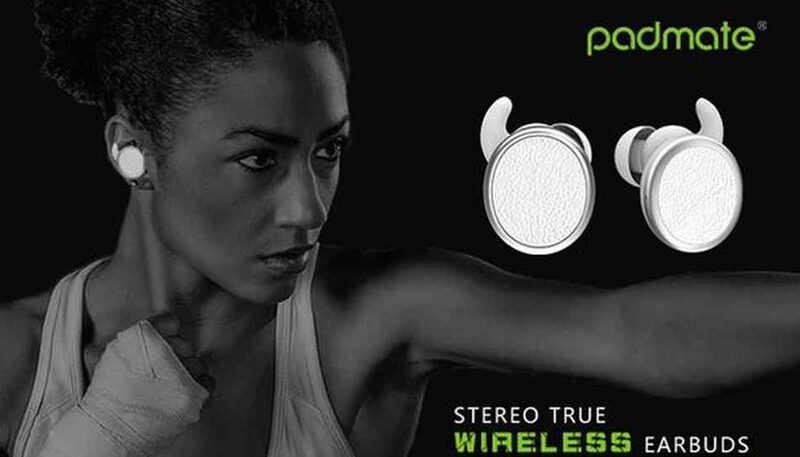 That’s the case with PaMu, a true waterproof wireless earbuds that never falls out. 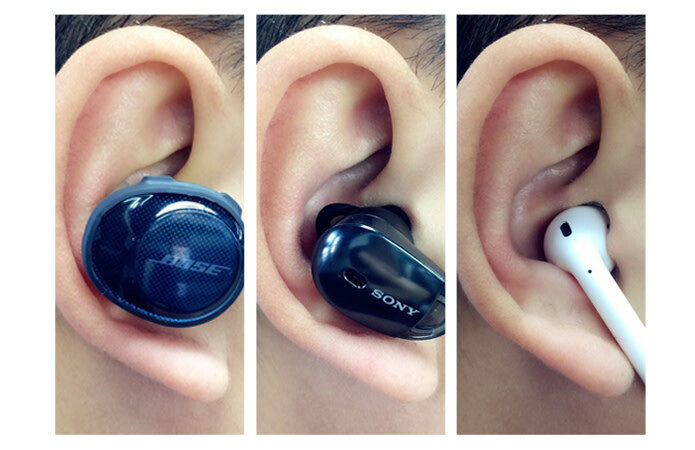 With so many earbuds to choose from, the question becomes how do you find the best earbud that does not cost arm and a leg? 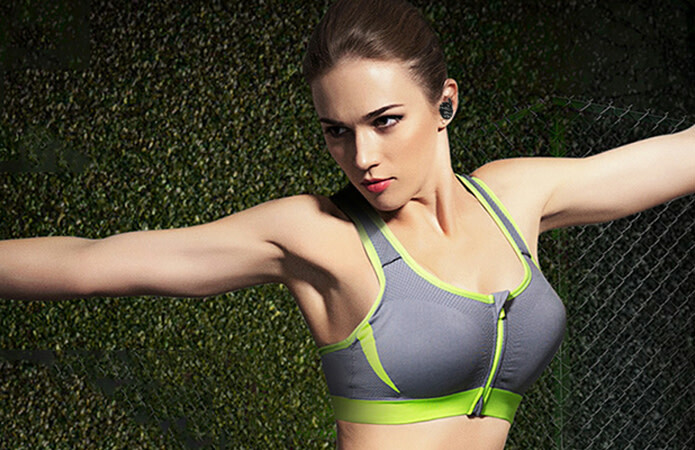 PaMu is a new wireless earbuds that is making waves on IndieGogo. 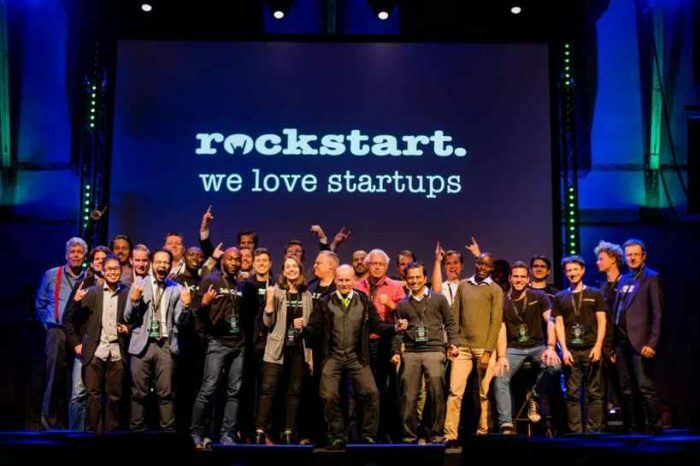 To date, the campaign has raised $918,584 from 18638 backers, which is 9186% above of its original goal of $10,000. It’s a testament to the demand and the quality of the product. You will be blown away by the quality of PaMu. 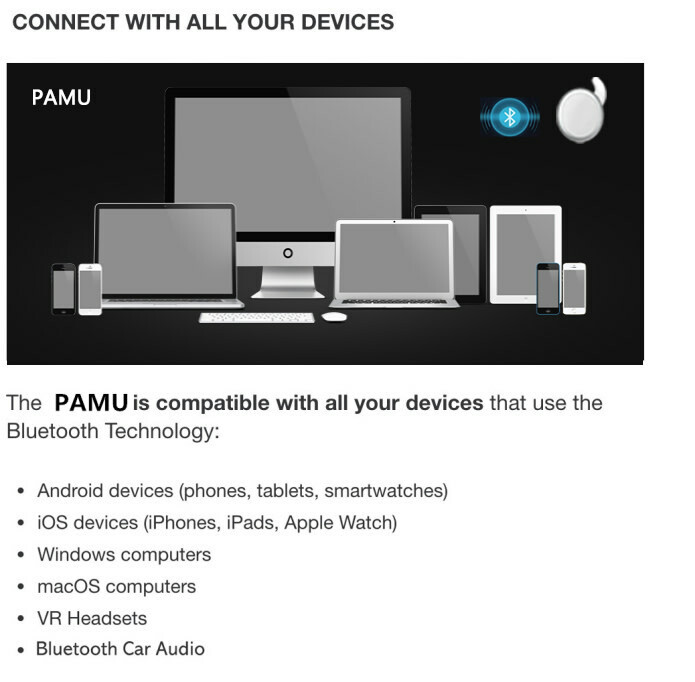 Even though PaMu is a newcomer to the wireless market, the team, Padmate, behind the product is not in any way new to the industry. 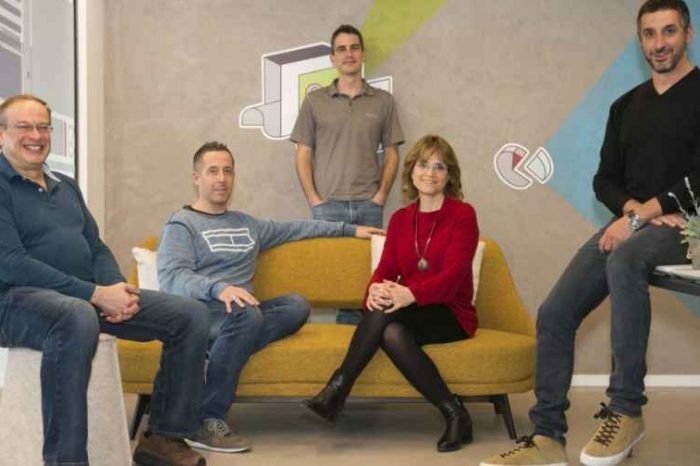 Padmate’s team of top engineers, has worked in the audio industry for more than 17 years. 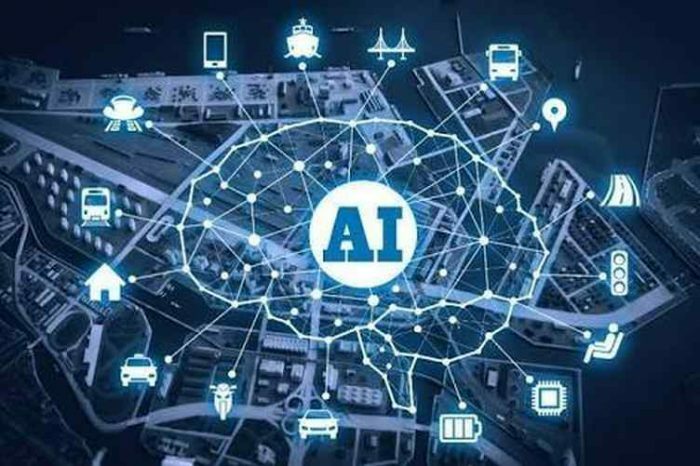 They’ve developed and fabricated for major brands including Monster, Intel, Huawei, and Xiaomi. 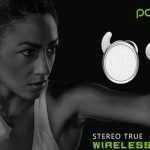 PaMu is the closest thing to what people have always wanted in a sports earphone – a pair of lightweight and compact earbuds that stay connected, stay in, and sound amazing. You can call it a technology-packed solution. The price starts at just $29. 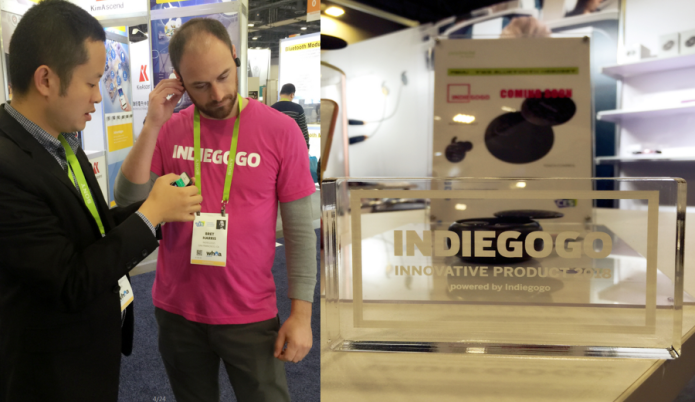 PaMu won Indiegogo’s prestigious Innovative Product 2018 award after it was tested and evaluated by Indiegogo engineers. Below is a link to their campaign page on IndieGogo. 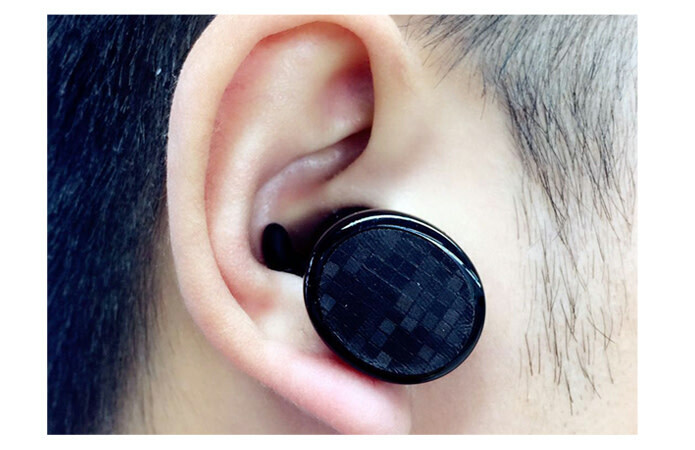 • Intuitive Touch Control with Microphone – play music and take calls, leaving your smartphone in your pocket. • Ergonomic Design – stay comfortable while knowing they will never fall out. 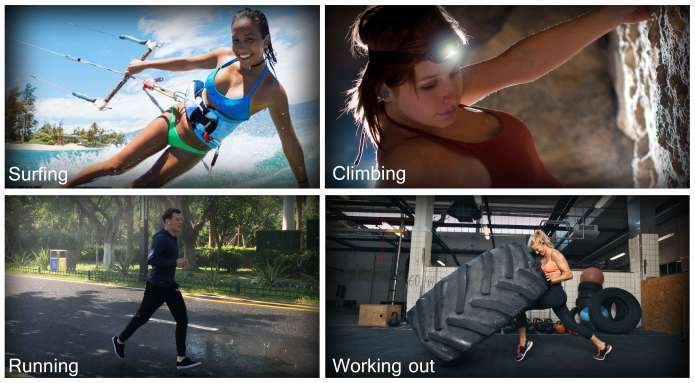 • Waterproof – designed to keep rain and moisture out to keep you focused on your activities. Test conditions: Water flow rate 10L/minutes, last for 30 minutes. 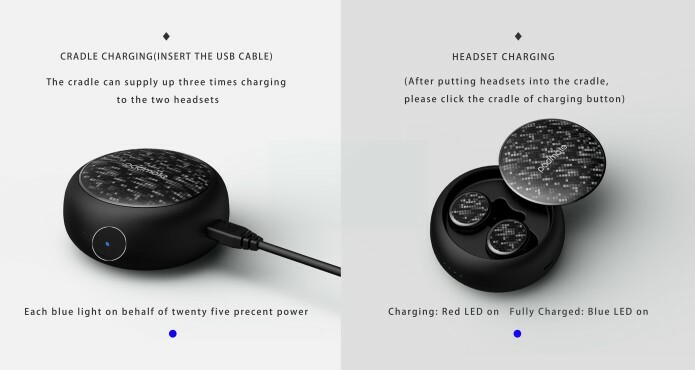 The distance between PaMu earphones and stream nozzle is 0.5 meter. Normal IP 5 condition is 5 minutes, we tested it for 30 minutes, they works well. So, you can definitely wear PaMu to take a shower. 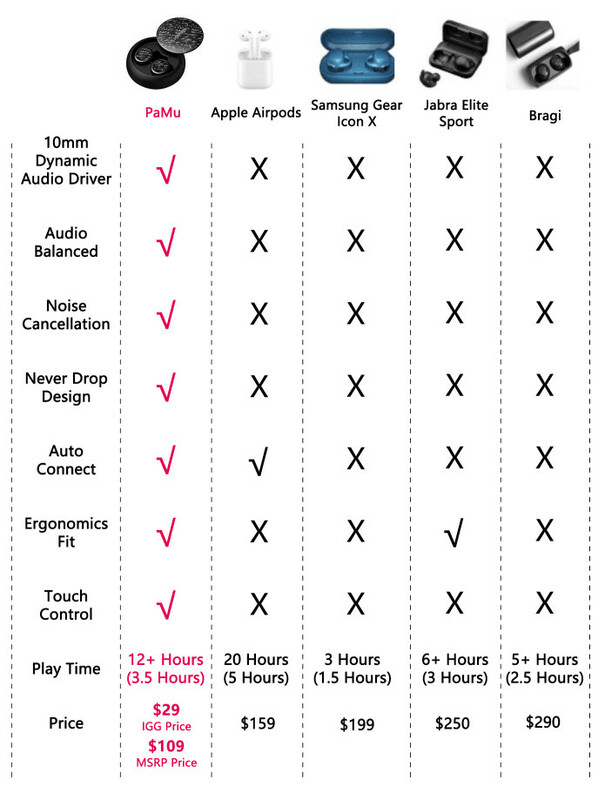 PaMu earphones are more than IP 5, but our team usually make conservative statements. PaMu will definitely bring a lot of more surprises to you!!! Below is a video of PaMu in action.